Neoclassical growth theory assumes that economic growth is an atomistic process in which changes in distribution play no role. Unfortunately, when this assumption is tested against real-world evidence, it is systematically violated. 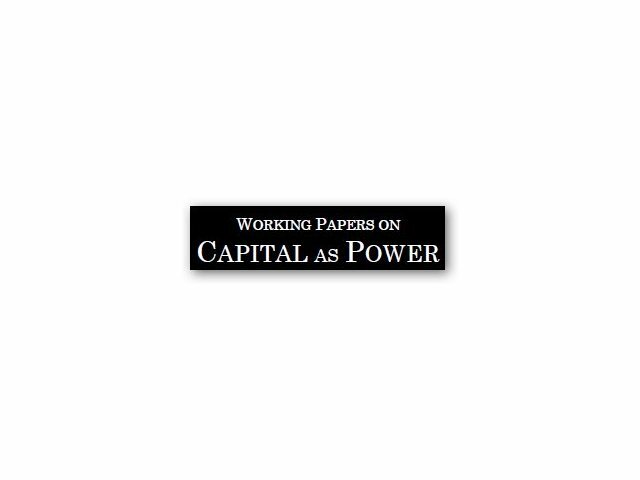 This paper argues that a reality-based growth theory must reject neoclassical principles in favour of a power-centered approach. 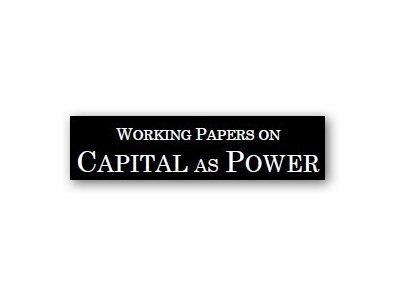 Building on Nitzan and Bichler’s Capital as Power hypothesis, I argue that hierarchy formation is an integral part of the growth process. I hypothesize that the role of capital accumulation (through profit) is to facilitate hierarchy formation by legitimizing the authority of capitalists.